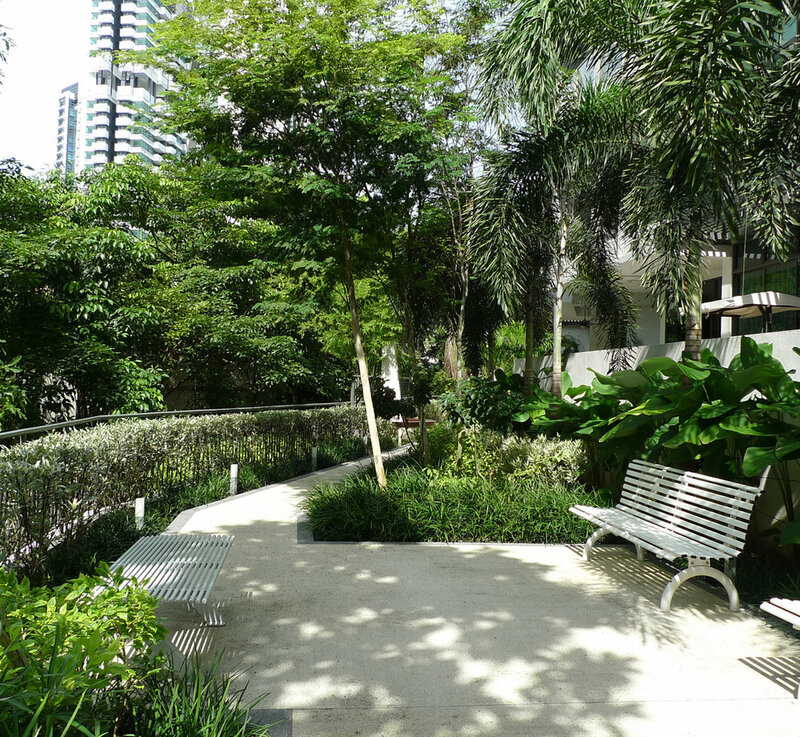 Stephen Caffyn Landscape Design (SCLD) is an award winning Landscape Architectural Consultancy based in Singapore with projects around the region. SCLD provides a full range of Landscape Architectural and Landscape Design Consultancy services and has undertaken projects throughout Asia. 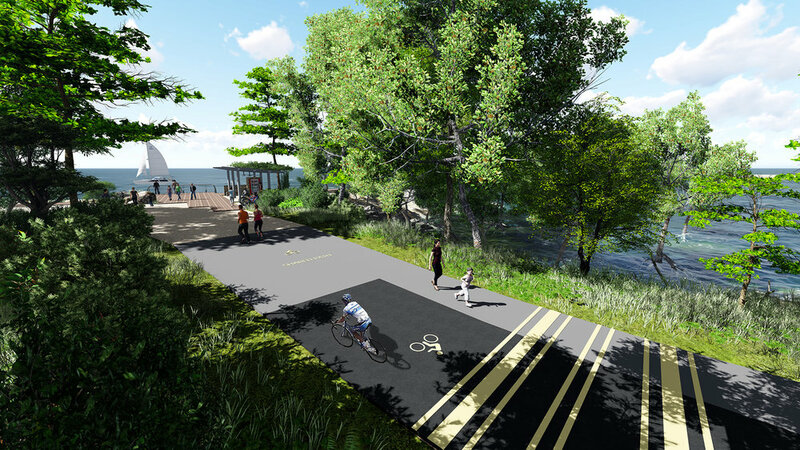 Current and recent projects include, large scale masterplanning projects; hotels, spa’s and resorts; commercial and residential developments; parks and recreational facilities; environmental projects, as well as garden design, green walls and roof gardens. 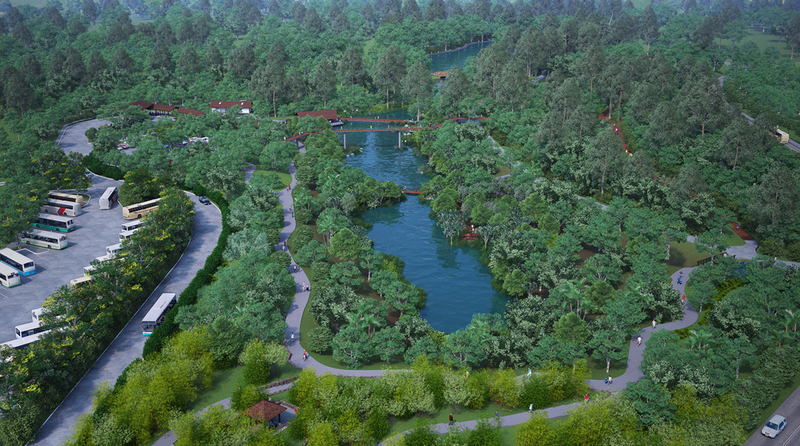 The Learning Forest, at Singapore Botanic Gardens, announced as Winner of the top Award for Design for a Large Scale Development at the prestigious Landscape Institute (LI) Awards 2018 in the UK. 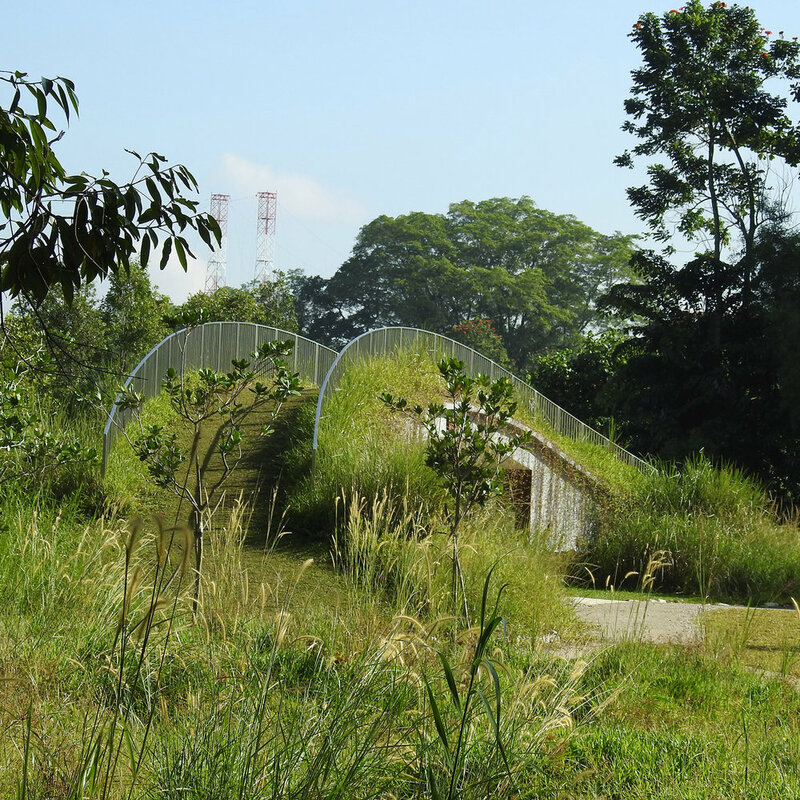 Kranji Marshes was awarded Highly Commended in the same category. We can't show you much right now since these projects are ongoing, however we are currently designing and detailing Sisters Islands Marine Park; Thilamaafushi Island Resort in the Maldives; the Round Island Route (RIR) Corridor A - Coastal Adventure, Singapore; LTA's Cycling Path Network, Singapore; and the implementation of our Bishan to City Planning Study, Singapore. Gizmo's 13th Hatchday - Happy Hatchday Gizmo! Gizmo is 13 years old today. Happy Hatchday Gizmo! Gizmo has had some surprises recently - such his little brother Maximilian who is growing more mobile and active.